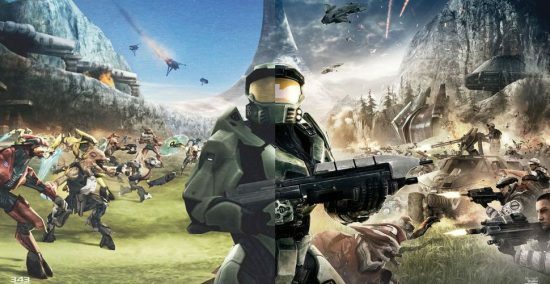 This year’s E3 will most definitely announce the next game in 343 and Microsoft’s Halo franchise. The “6th” game and finale to the series’ post Bungie trilogy. The weirdest thing about this, nobody is really talking about it. There was a time that Halo was the biggest franchise in the industry, now it’s a languid shadow of its former self. Back when the original Halo trilogy was in the zeitgeist, it was seen as the definitive game in the genre. The first game received near universal acclaim from all major publications, as did the second and third for the most part. Not only that, the franchise had a major guiding hand in the direction that, not only the FPS genre moved in on console, but had an impact on modern game design sensibilities and the approach to online play in general. It was certainly the first game I was really aware of playing online on console. Last year, when I posted my game of the year list on my Tumblr, I just posted it all at the same time. This year I’m going to try and do something a little different. I’m going to count down the last days of the year and list my top ten of 2015 as I go. This is not a critical breakdown of the games that came out this year either, rather it is a list of the games I most enjoyed my time with. Also keep in mind that there are a few games I’m sure would have found their way onto this list If I had found time to play absolutely everything. But I’m a busy guy and here’s what I got. 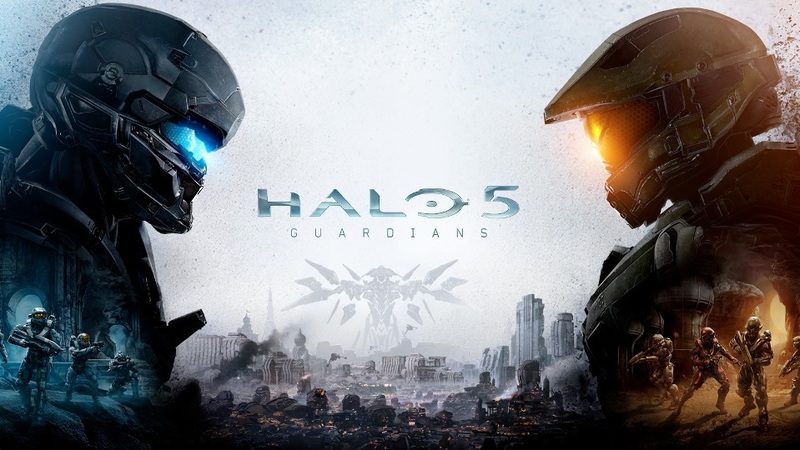 Halo 5: Guardians is a strange game to me. I can’t decide whether it’s good or not. I’m having fun with it, that’s the main thing right now, but I can’t tell right now whether it’s going to keep my attention for the long haul or it will just fall by the wayside like so many games that come out these days.